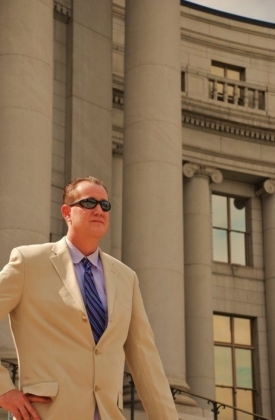 For over sixteen (16) years James Ruterbories, has practiced as a litigation attorney in the state of Colorado. 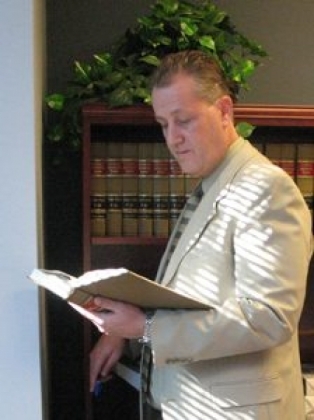 During this time, he has focused on providing legal assistance to clients dealing with Corporate & Business Litigation, Family Law, Child Support, Parenting Matters, Personal Injury & Traffic Accidents, Corporation Formation, Mergers and Dissolutions, Landlord & Tenant, Transportation, Probate & Estates and Criminal Law & DUI. 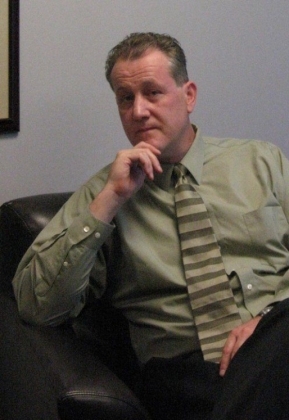 He also represents those needing legal help with Transportation Law, Land Use, Water & Municipal Law, Collections Assistance, Juvenile & Dependency & Neglect Law, Real Estate & Homeowners Association disputes, Construction-Contractor Law and Traffic Offenses. 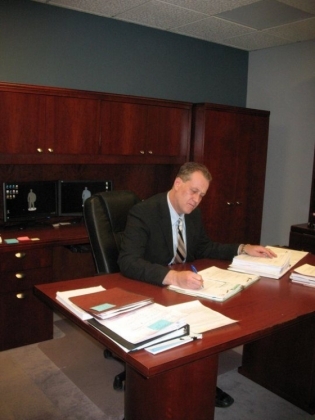 He knows just how important each and every case is to his clients and is ready, willing, and able to help them to the fullest extent of his abilities. At Quebec and Caley in Centennial!